"Risk" type game to use in a classroom! 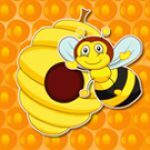 Prepare your questions and bring your classroom to life with this game! 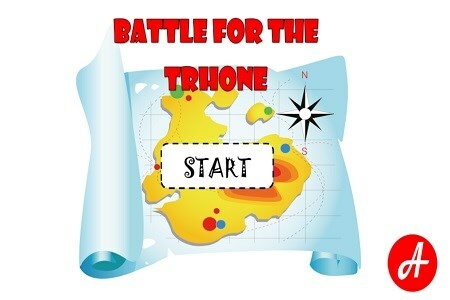 Battle for the Throne Tap the buttons to play the game! You can also save and reload a previous game! 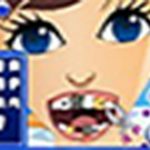 Tap the buttons to play the game! You can also save and reload a previous game!